cutting tools and machining tool life. machining a reality for you! that you will have the competitive edge! Most OneCNC Users require just one day of training! 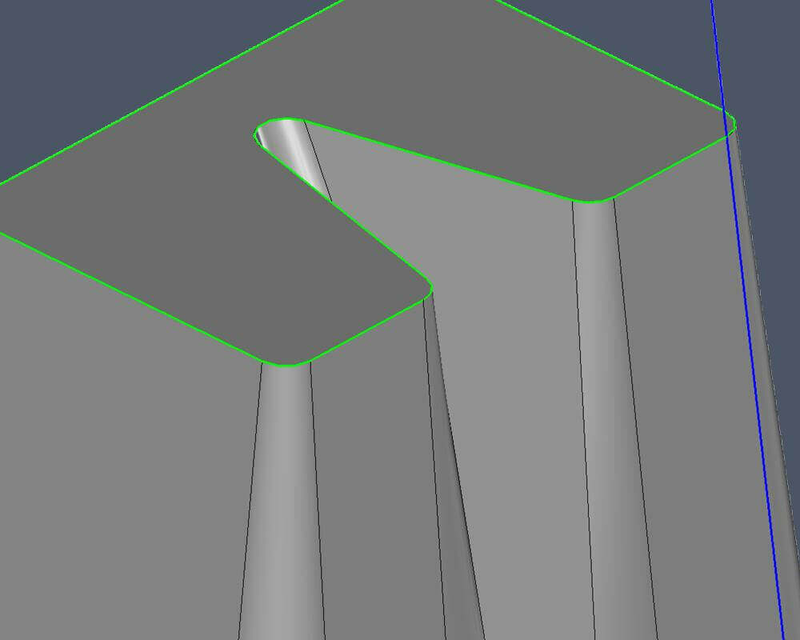 High speed machining CAD CAM technology. has saved many hours of machine time. User savings of 70% or more. CAD/CAM (computer-aided design and computer-aided manufacturing) refers to computer software that is used to both design and manufacture products. CAD is the use of computer technology for design and design documentation. CAD/CAM applications are used to both design a product and program manufacturing processes, specifically, CNC machining. CAM software uses the models and assemblies created in CAD software to generate tool paths that drive the machines that turn the designs into physical parts. 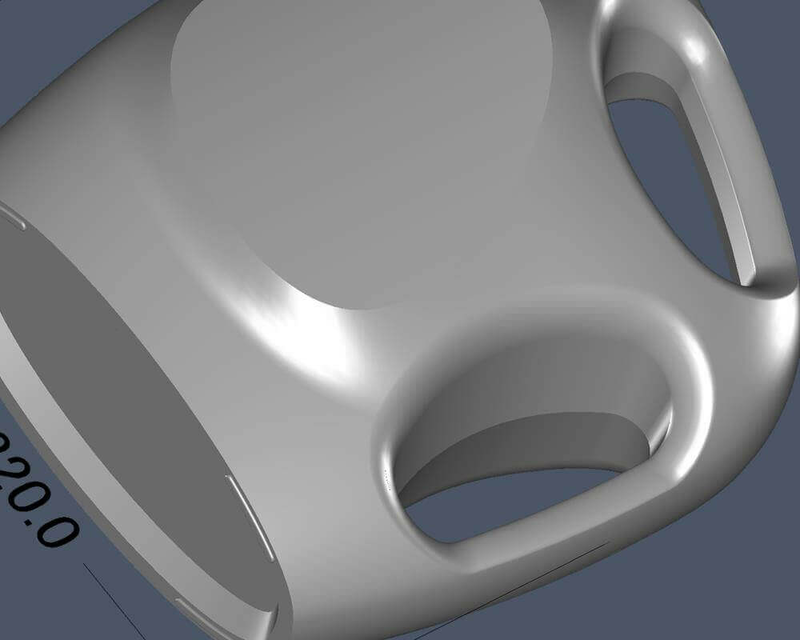 CAD/CAM software is most often used for machining of prototypes and finished production parts. Manufacturing professionals are on hand to take you through a free demonstration of the capabilities of OneCNC CAD/CAM on your own product. The advantages can be demonstrated on-line or even in person. 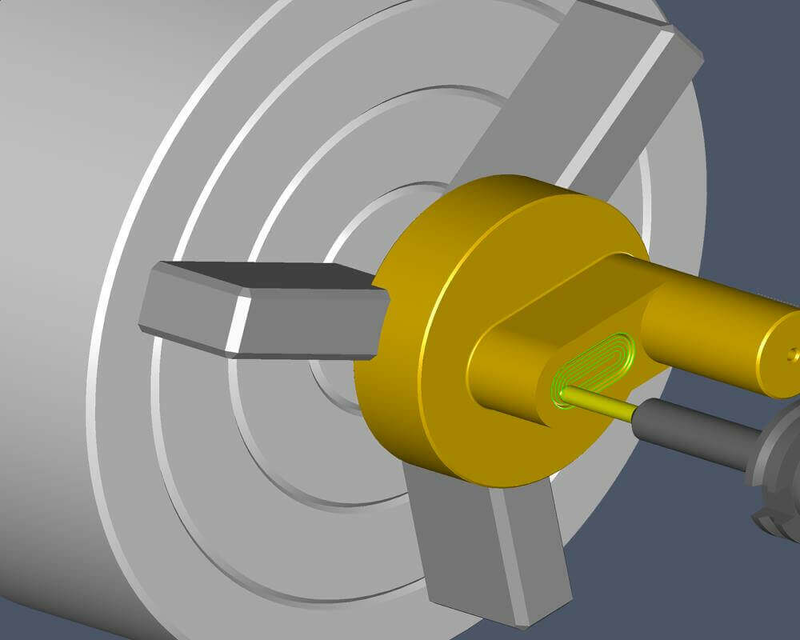 OneCNC CAD/CAM prides itself on being easy to use, yet powerful. However, if you want a head-start on getting the most out of your OneCNC product, we have several options available for you. OneCNC Mill Expert is a complete standalone design and manufacturing solution for CNC Mill or Machining Centre Machines. This is the premium version of OneCNC to Design, engineering components, tool design, modelling for CNC manufacture all 2 to 5* Axis parts. Whatever your starting point from an idea concept, design sketch, customer data, scanned image OneCNC Mill Expert will help you make it possible. OneCNC Lathe Expert is a complete standalone design and manufacturing solution for CNC Lathe or Mill Turn machines up to 5 Axis*. This is the premium version of OneCNC to Design, engineering components, tool design, modelling for CNC Lathe manufacture all in one easy-to-use program. Whatever your starting point from an idea concept, design sketch, customer data, scanned image OneCNC Lathe Expert will help you make it possible. 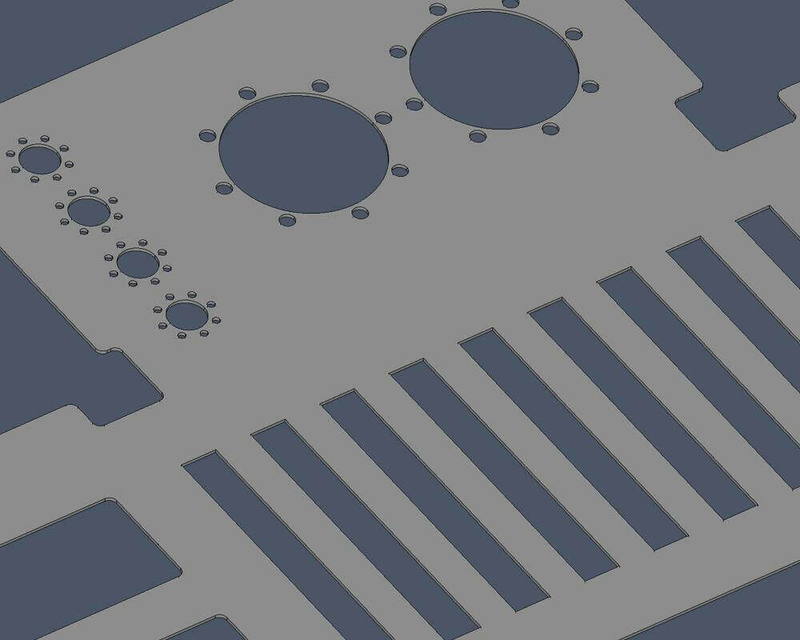 OneCNC Profiler Expert is a complete standalone design and manufacturing solution for CNC Laser Plasma Router or Flame cutting machines. This is the premium version of OneCNC to Design, engineering components, tool design, modelling for CNC manufacture all in one easy-to-use program. Whatever your starting point from an idea concept, design sketch, customer data, scanned image OneCNC Profiler Expert will help you make it possible. OneCNC Wire EDM Expert is a complete standalone design and manufacturing solution designed for the Wire EDM machine. This is the premium version of OneCNC Wire to Design engineering components, tool design, modelling for CNC manufacture all in one easy-to-use program. 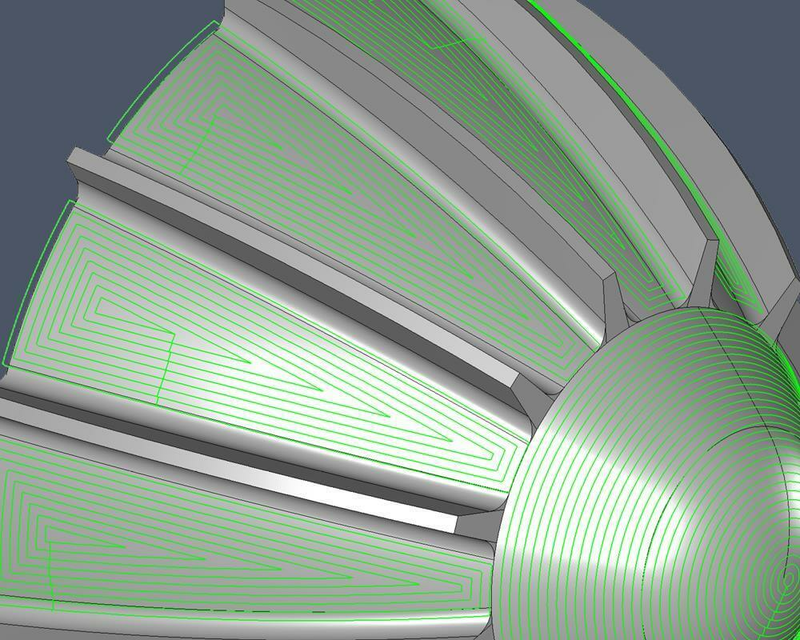 Whatever your starting point from an idea concept, design sketch, customer data, scanned image OneCNC Wire EDM Expert will help you make it possible. OneCNC Solid Design CAD delivers a suite of shop-tested design tools including 3D surfacing and solids. OneCNC is very widely used software worldwide and remains a program of popular choice among manufacturing engineers and CNC programmers for mechanical CAD. OneCNC Design is the CAD portion of our popular CAD CAM program, delivering easy to understand CAD modelling tools. OneCNC ensures that you’re ready to create your mechanical part . 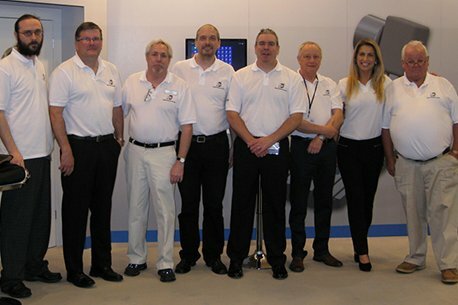 OneCNC was founded in 1983 and has grown into one of the most used CAD/CAM packages marketed globally. OneCNC was first created in Australia in 1983 by QARM Pty Ltd, which is one of the pioneer developers of PC-based computer-aided manufacturing CAD/CAM software. QARM was one of the first to introduce CAD/CAM software designed for both machinists and engineers to run on mainstream desktop PC's. OneCNC is Qarm's developed product, development started as a 2D CAM system with CAD tools that let machinists design mechanical parts on a personal computer screen to guide computer numerical controlled CNC machine tools to manufacture those parts. Since that beginning OneCNC has grown into one of the most widely used global CAD/CAM packages marketed globally. OneCNC product development is located in the Brisbane Bayside suburb of Ormiston on Moreton Bay Australia with global branch offices. OneCNC Tip Of The Day "Snap Types"
OneCNC Tip Of The Day "Simulation Repeat"
OneCNC Development is due to release a major upgrade to the OneCNC CAD CAM Products. OneCNC XR8 contains massive improvement in software programming engineering which we have used to introduce new features and improvements to assist in moving to the Industry 4.0 global trend and provide a continuing path for future OneCNC development.